During dancehall workshops we will start from a short info on what is dancehall and where does it come from. Next we will warm up and learn basic dancehall moves. 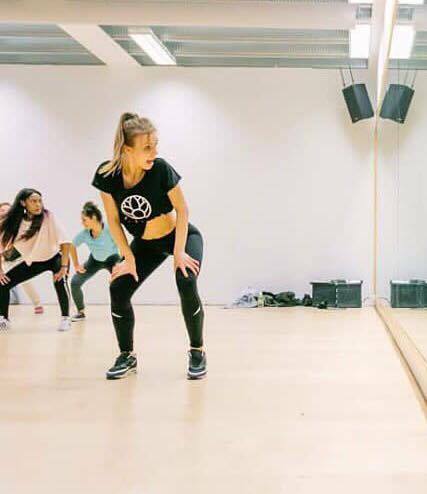 During second part of the workshop we will learn a dancehall choreography.